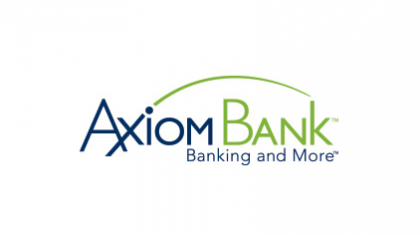 Axiom Bank, N.A., headquartered in Central Florida, is a nationally chartered community bank that serves the financial needs of its customers through a wide range of financial products and services. Axiom Bank, N.A. 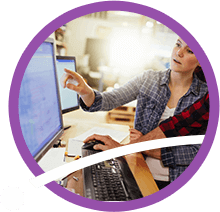 provides retail banking services, including checking, deposit, and money market accounts, through 23 branch locations, 22 of which are located inside select Walmart Supercenters®. Furthermore, Axiom Bank, N.A. specializes in commercial banking, treasury management services and commercial loans for both real estate and business purposes. Axiom Bank, N.A. 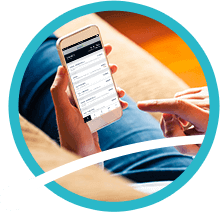 is the smart and convenient banking choice for individuals, families and businesses of all sizes. We also go above and beyond when it comes to our involvement in the community. In addition to events hosted and sponsored by the bank, many of our team members volunteer their own time and talents to various organizations and groups across the state, working to better the communities we call home. That’s “Banking…And More.” That’s Axiom Bank.